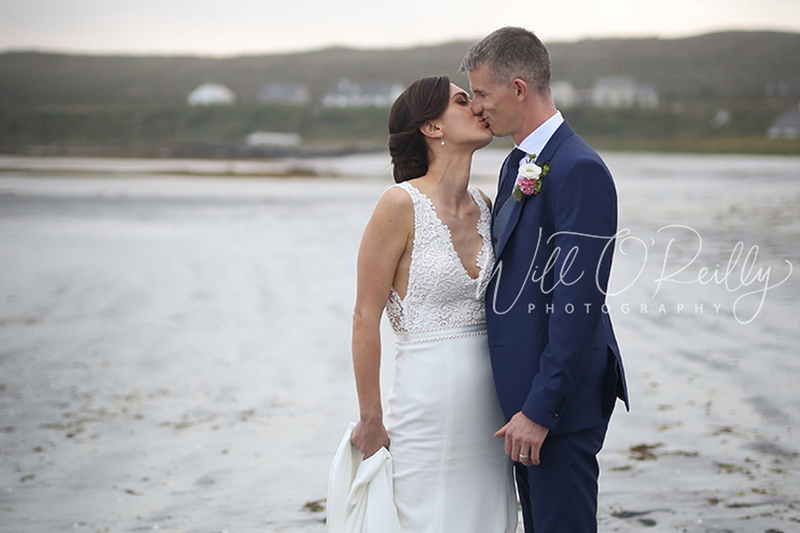 Beautiful summer of sunshine on their wedding day. 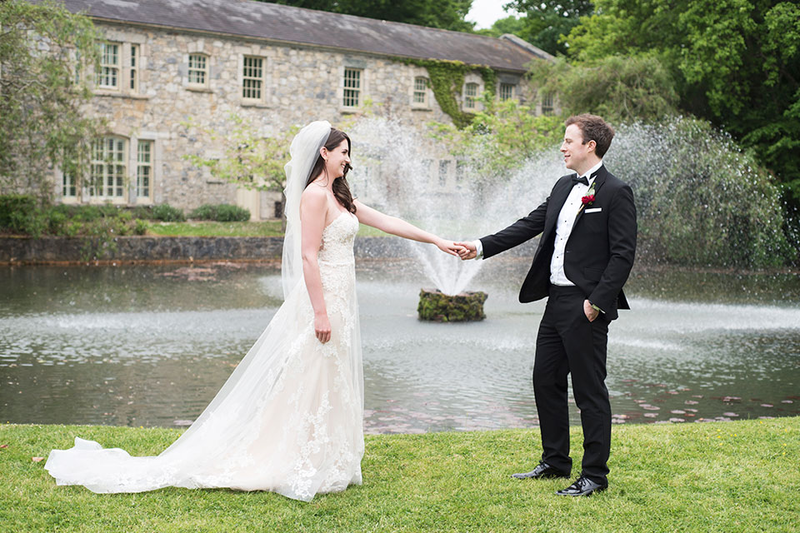 Aisling and Dean first met when they were 16 and 17. 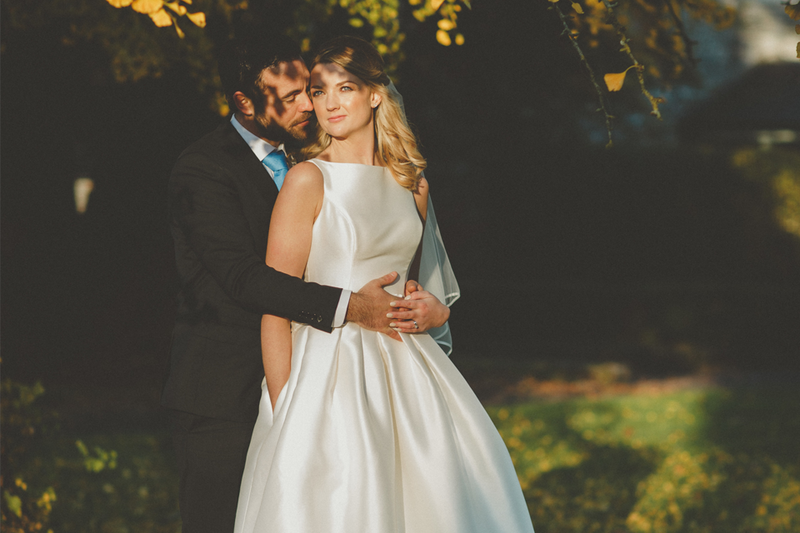 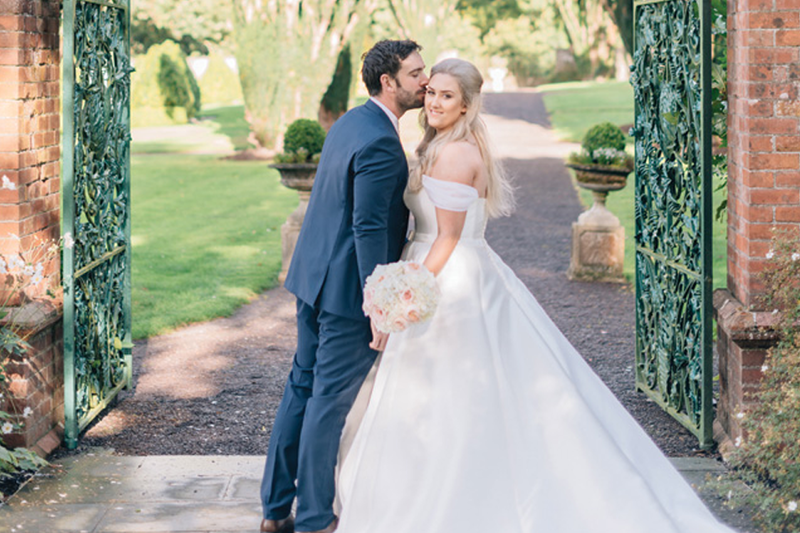 What a year for Aoife and Martin! 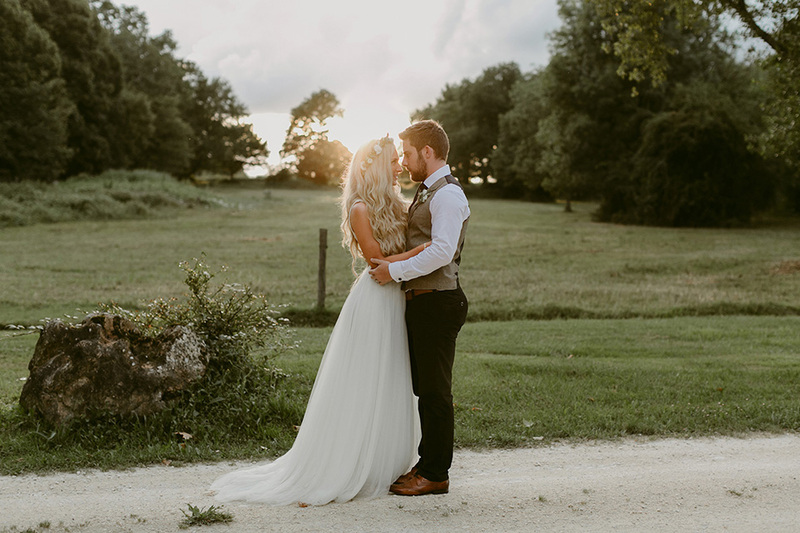 You’ll be pleased to know this whole boho wedding is full of goals. 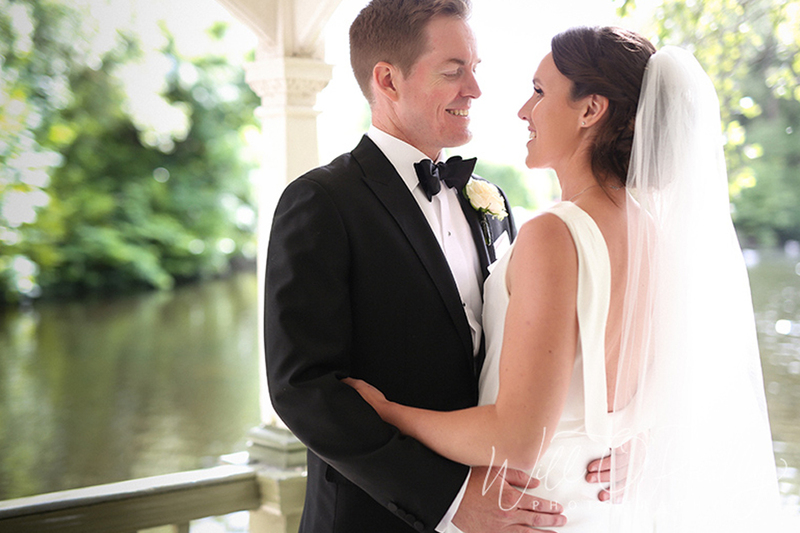 An impromptu dance on the band stand at Stephen’s Green was a fun interlude on Naomi & Charlie’s wonderful day. 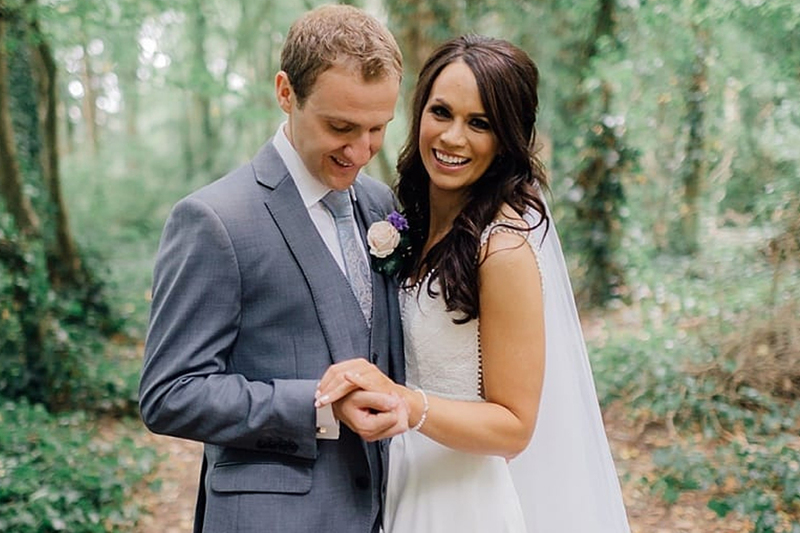 It was on a mountain top in North West Scotland that he proposed to Michelle with a wooden ring he had made at work! 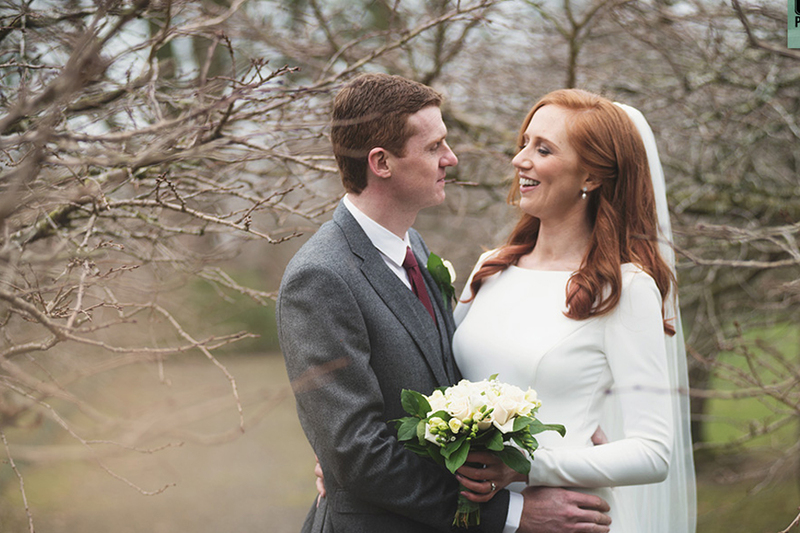 A ‘warm and cosy’ winter chic themed wedding. 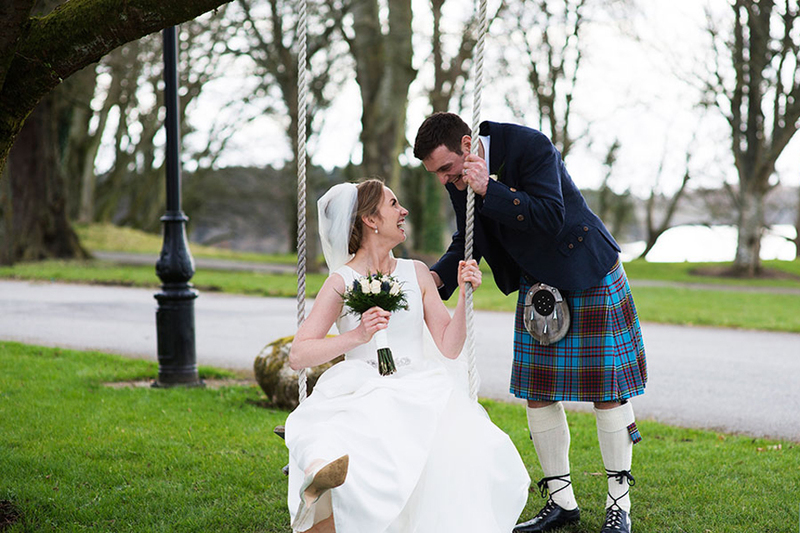 Jennifer and Rory wanted their wedding to be incredibly personal. 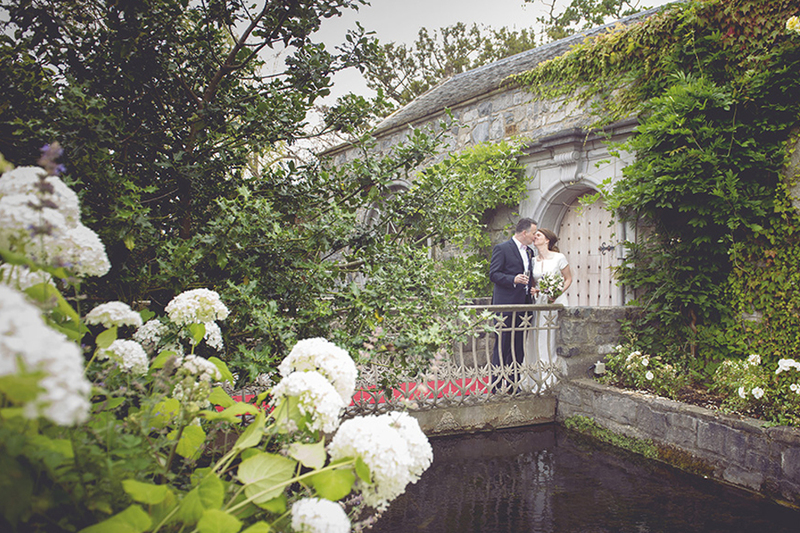 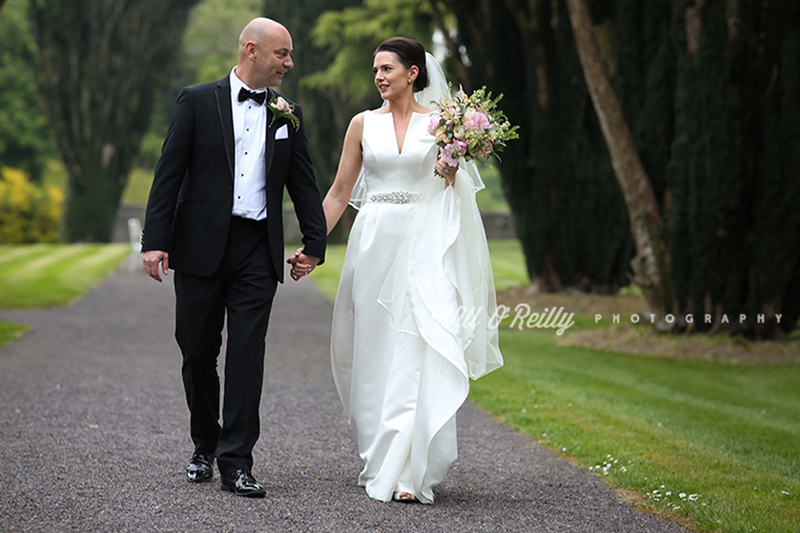 They fell in love with Castle Durrow and planned their March wedding there. 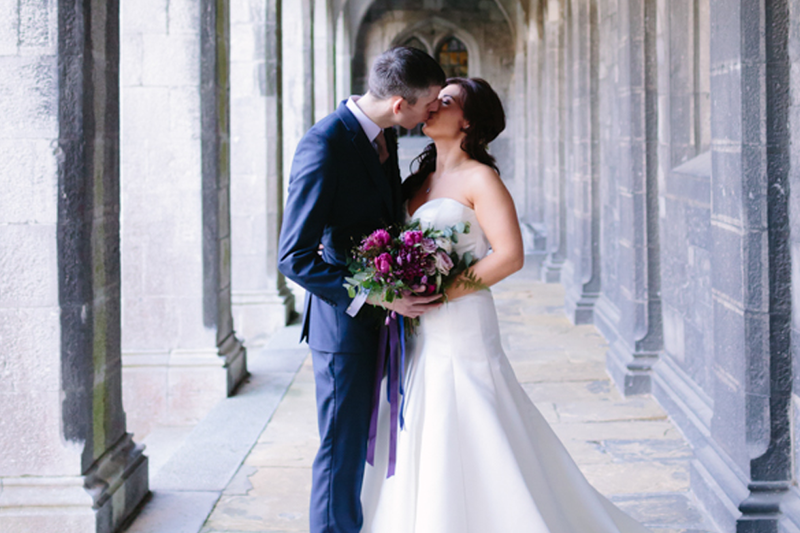 Gillian met David at a New Year’s eve ball in the Burlington Hotel and a few weeks later asked her out.